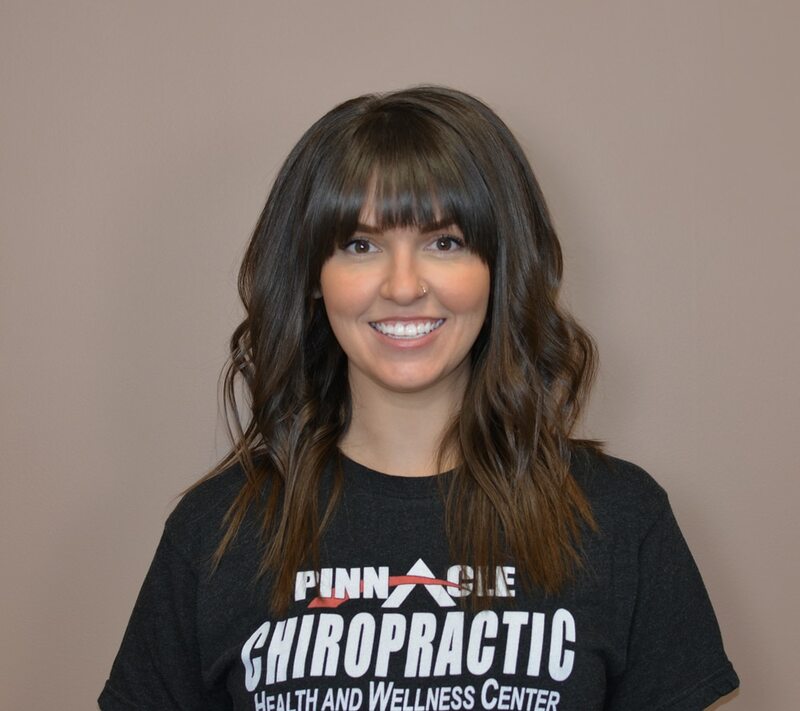 Amanda has been a massage therapist at Pinnacle Chiropractic since 2011. She is originally from Norton, Ohio and graduated from the Ohio College of Massotherapy in 2007. When Amanda isn’t working, she is usually traveling with her fiancé and family or at home with her two dogs.